Remember Watson, the robot that won Jeopardy? He has been busy. The face of the bot invasion taking over content creation, the supercomputer’s English is good enough to give weather reports, cooking tips, and write thousands of targeted ads for Toyota. Now, IBM is teaching Watson to interpret video content and targeting industries, from energy to insurance, in an effort to show how robots can help businesses and that they’re nothing to be feared. If that does sound scary, consider that you’re also likely to have read sophisticated content created by bots, without even knowing it. The internet is swarming with worker bee bots from content factory farms in a field called NLG: Natural Language Generation. The Associated Press churns out 5,000 robot-written NLG news stories each quarter, Google invested millions in NLG software to write local news stories in the UK, and one busy bot has written 8.5% of all the entries on Wikipedia. Gartner predicts that in 2018, 20% of all business content will be authored by non-humans. Gartner predicts that in 2018, 20% of all business content will be authored by non-humans. Like music and films before it, content has been digitised. In a fraction of a second, NLG bots can draw upon millions of digital references, far beyond what any human could read or reference, aggregating these to generate targeted content. AI is always listening, regurgitating, interpreting, analysing, and translating content, applying this knowledge to create content that’s difficult to tell apart from that created by the traditional human. Investigative journalism and fact gathering missions are, so far, still the domain of humans, but there is more revolution to come. As Silicon Valley devotes its resources to improving NLG-driven content, lawyers may follow copywriters on the chopping block. In court, persuasive arguments could one day be made by robots drawing on content from case histories going back 150 years. Robots aren’t perfect and their role doesn’t come without concerns, such as falsely entered data? Or fake news? How can a robot detect or ascertain the veracity of data? Skeptics fear NPL could cause untold devastation in spreading fake content or intentional misinformation from hackers, scams, spam, or perhaps vengeful copywriters. Even Watson had a hiccup when the definitions he memorised on Urban Dictionary turned him into a naughty bot. IBM scrambled to wipe that data from his memory, but what if he had written vulgar branded content for an IBM client? Despite the perceived risks, bots are already proving their worth leveraging data and delivering deadly accurate reports for finance brands. 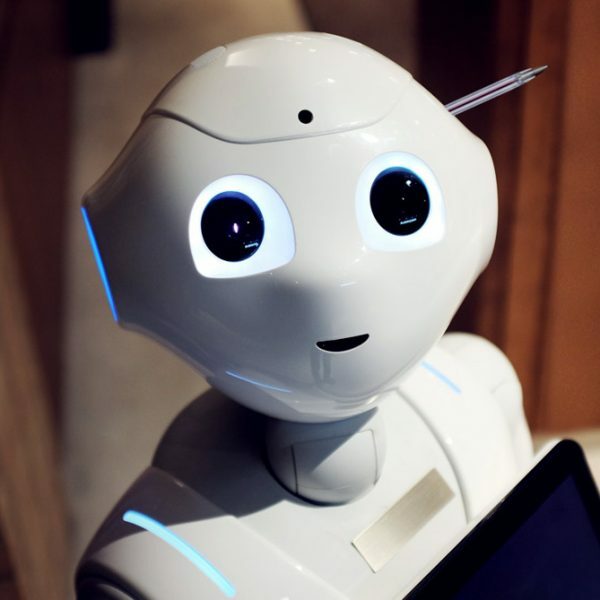 Quill is an NLG bot that creates financial reports for clients like Credit Suisse and T. Rowe Price, drawing on what Quill describes as its innovative content marketing robots’ ability to write insightful and intelligent “human sounding” narratives. That may be good enough for more generic, high-volume campaigns, but “human sounding narratives” aren’t likely to work for a more personalised content marketing strategy. Wordsmith robots generate millions of articles per week for clients including Allstate and PWC, while also giving these clients the option to go into NLG generated content templates to improve, customise, edit, and manually make content more ”human” if necessary. Wordsmith does most of the work by drawing on datasets and providing automated insights, but the keen instincts of an editor and copywriter still play a role. For content creators, hybrids like Wordsmith that are part bot/part human have in place in that they allow humans to continue to play a role while reaping the benefits of scaled content production. Looking to the future, humans will need to apply sound judgment and reasoning skills in their growing relationships with machines, and look for ways to adapt their own roles alongside the growing influence of bots. But for now, content creators should take advantage of the benefits bots deliver, while still holding the reins of their brand story. Jesse has dedicated himself to creating informative and compelling content across multiple industries from film to finance. 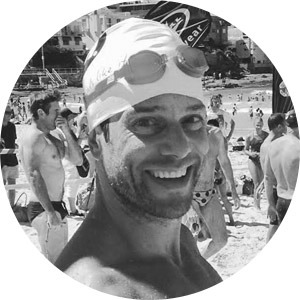 After doing ten years in New York City, he moved to Sydney where he also volunteers as a North Bondi Surf Lifesaver.